The Belize Progressive Party is questioning B.D.F.’s Brigadier General David Jones over a most recent incident in the Sarstoon where a B.D.F. 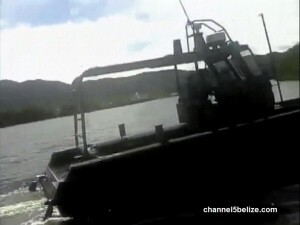 patrol was intercepted by a Guatemalan gunboat. They believe that Brigadier Jones is intentionally trying to cover the gravity of the situation. Today, the B.P.P. sent out a release condemning the Sarstoon confrontation in which the Guatemalan military blocked the B.D.F. from traversing the Sarstoon River. About a week ago, we asked the B.D.F. Commander about the incident and he chalked it up to lack of awareness of the protocol on the part of a new Guatemalan officer. Well, the B.P.P. describes Jones’ remarks as disturbing. We spoke with the B.P.P.’s Wil Maheia. 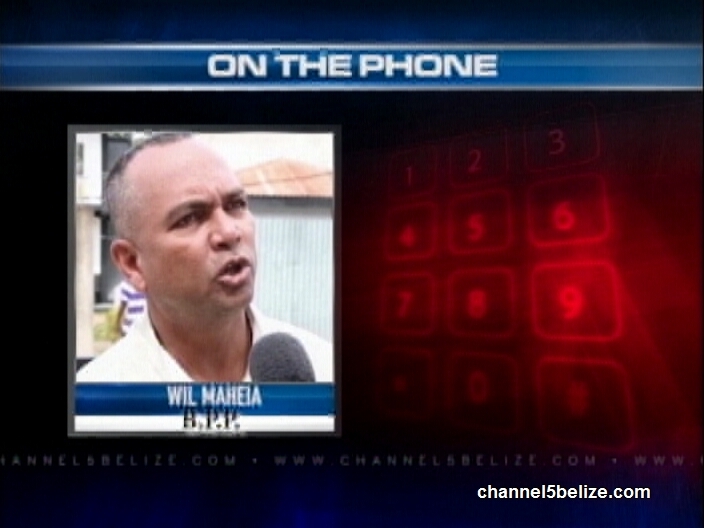 On the Phone: Wil Maheia, B.P.P. The B.P.P. 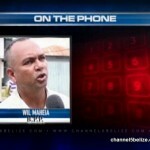 says that it is calling on all Belizeans at home and abroad to urge the U.S. Government to stop arming GAF and urge the Belize Government to file complaints with all embassies and the UN Security Council.